There is just something about a home cooked meal that is made with love that reminds me of my Mom and Grandma's Kitchens. Each one had their own specialty and each one put a lot of love bite. From homemade pecan and mince meat pies, to homemade pizza and country fried chicken, mashed taters and gravy. A fresh baked pie or home cooked meal can bring back so many wonderful memories of time spent with them in their kitchens. 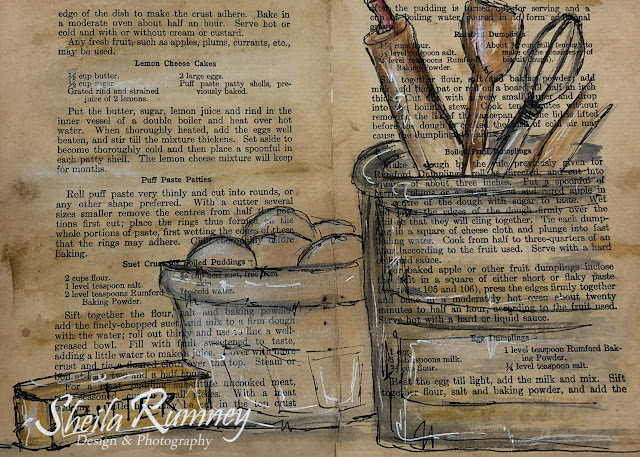 The beautiful vintage kitchen images of Domestic Goddess Creative Scraps reminded me of their kitchens when I was a child. I took the Wooden Clipboard Album and stained both sides of the 2 wooden album pieces. Using the Kitchen Classic Clear Art Stamps, I randomly stamped with StazOn Black Ink and inked around the edges. 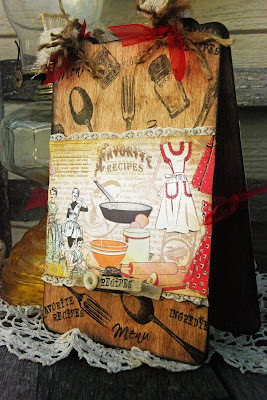 I added the images and lace, tucking ribbon behind each image on the sides to make sure the recipe holder would stand up. 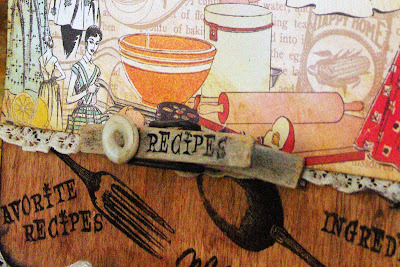 I then stamped on a vintage clothes pin and glued it to hold a recipe. 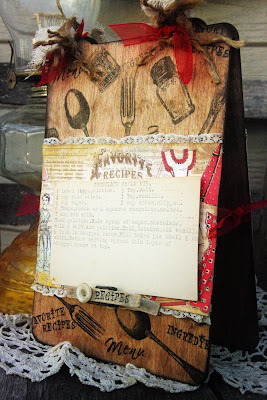 This would be a fun and easy project to create for you or that special cook in your family! 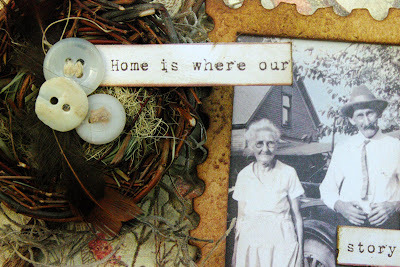 Come "Home" with me on Sunday, as I share another fun and easy project using Crafty Secrets products. What a cute project this is Sheila! 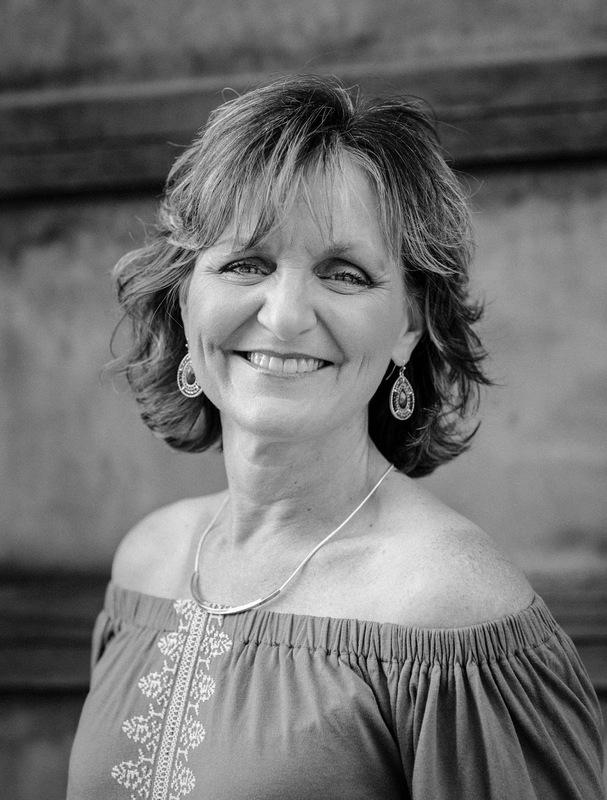 And congratulations on having your blog featured in the new issue of Romantic Homes magazine. You've hit the big time when your name is in that magazine!!! Ooooh Sheila this so cute! I love this idea, and may have to borrow it for Christmas presents! Thank you for coming by for a visit and leaving your sweet comment about my Halloween background. I really had fun making it! Hope you have a great weekend.